Basic Protection- Blocks likely scam and fraud calls.  Enhanced Protection- Blocks likely scam, fraud, nuisance, telemarketing, and collection calls as well as calls from anonymous, unknown, and invalid numbers. This option is recommended. Custom Protection- Creates a customer specific protection profile. Block Unknown Numbers- Blocks unknown, anonymous, and invalid numbers. Call Center- Allows Caller ID to show for incoming calls. Post Call Notifications- Allows PrivacyStar to notify you of blocked and missed calls.